What do a Passenger liner, the Wickedest Man in the World, British Intelligence and James Bond have in common? Try Espionage! 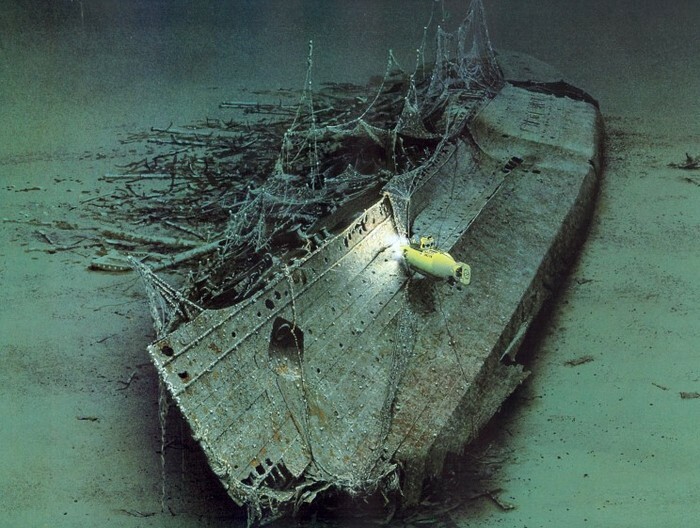 Seemingly ripped straight out of the pages of a pulp fiction novel this is the story of how the British Secret Service signed a pact with the devil to sink the RMS Lusitania and draw the Americans into the war against Germany! International Espionage and the occult within the British Secret Service & other Martial Intelligences figure predominantly throughout History. Since the Reign of Elizabeth I British secret Services have employed the likes of those adept in the practices of the dark arts, such as the prominent Astrologer & Alchemist John Dee who’s Moniker was 007, borrowed by the British Spy writer Ian Flemming for his character James Bond. Flemming Incidently was also a member of British Naval intelligence. As was the notable Horror writer Dennis Wheatley. During World war 2, Wheatley was a member of the London Controlling Section which secretly coordinated strategic military deception and cover plans. he was later recruited into the war Office writing numerous dissertations, including suggestions for dealing with a German invasion of Britain. 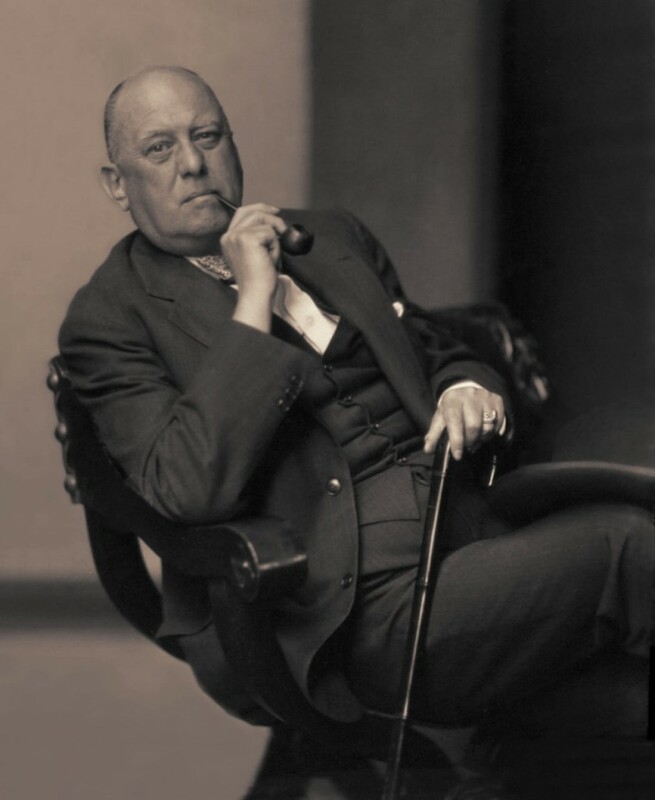 It is by no strange coincidence then that we discover that amidst these ranks of Government office the likes of Aleister Crowley. Crowley was an occultist, Praticing Magician & Founding Father of modern Occultism. he was also reputed to be a Drug Abuser, Womaniser & Sodimite who practiced Infantacide. He was thrown out of Scicily By Mussolini. Crowley had the misfortune to found his community of bizarre religious practices, narcotics use and free love just as Italy was entering its most repressive political phase, and one of the first acts of Mussolini’s first government was to expel Crowley and his small community from Italy after reports that one of his guests had died from ingesting cat’s blood during a ritual. 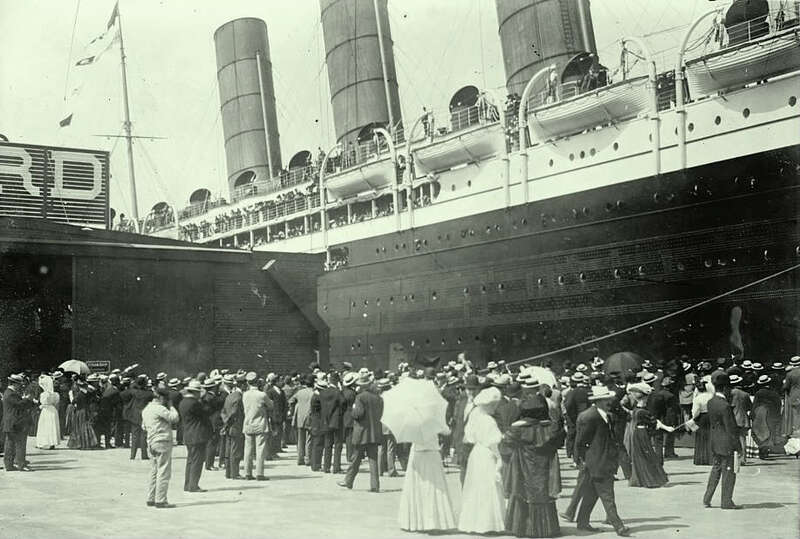 Crowley arrived in the United States on the All Hallows of 1914 abord the Cunard liner Lustitania. 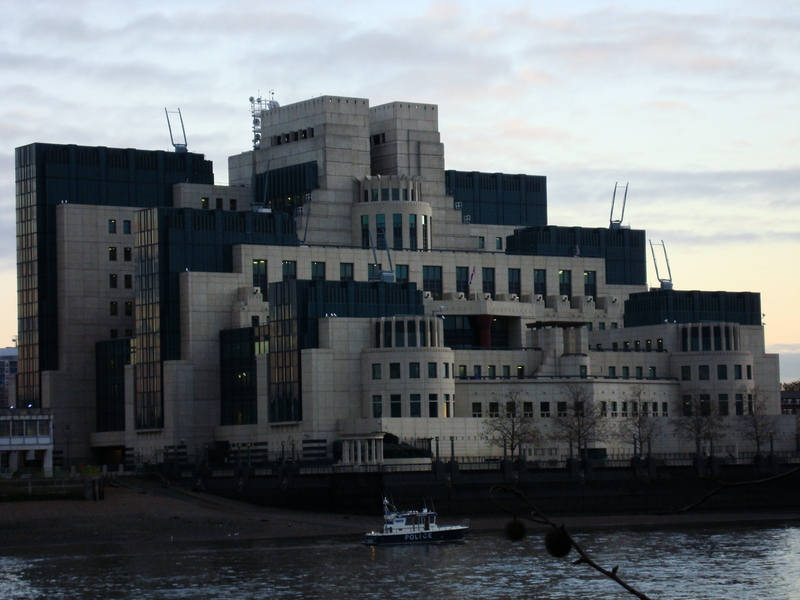 As documented in American, British, French and Italian archiuves was working for the British Secret Service under the guise of Agent 666. Crowley was recruited into the British naval Intelligence in 1914 by Everard Fielding, who was the Secretary of the Society for Psychical Research. Fielding was a very close friend and admirer of Crowley and served as his handler throughout World War 1 in naval intelligence and during his tenure in MI6 became his case officer. Stories of Crowley’s Political intrigues include the plot to overthrow the Spanish Government of the time, the flight of Rudolph Hess to England in 1941, both Irish and Indian conspiracies and the sinking of the Lusitania. community during the darkest days of the war which are part of public historical record, and was involved in advancing German propaganda throughout the war. Within weeks of his arrival Crowley had infiltrated the german propaganda Bureau in New York, facillitated by his association with a certain Thoedore Reuss. Reuss was a member of an English Occult Fraternity called the Ordo Templi Orientis or O.T.O for short which taught a form of mysticism derived from the Bavarian Mystery Schools. He was affectively a long term German Intelligence agent, which lent Crowley credibility with the German’s in New York. Bizarrely, Crowley was, during the early part of the war a prominent writer for a pro-German publication sympathetic to the cause in Berlin called the Fatherland. Hired to write virulent anti-British propaganda, Paradoxically according to the files of the State Bureau of Investigations and the Department of Justice he was an Employee of The British Government and was to be left alone, by order of the British Consulate who were aware of his activities in the U.S. Upon his return to England in 1919 he was neither detained nor questioned by the British Authorities. such as J.P Morgan financed much of the British war effort, and production and sales of armament and supplies literally became the backbone of the U.S. Economy. 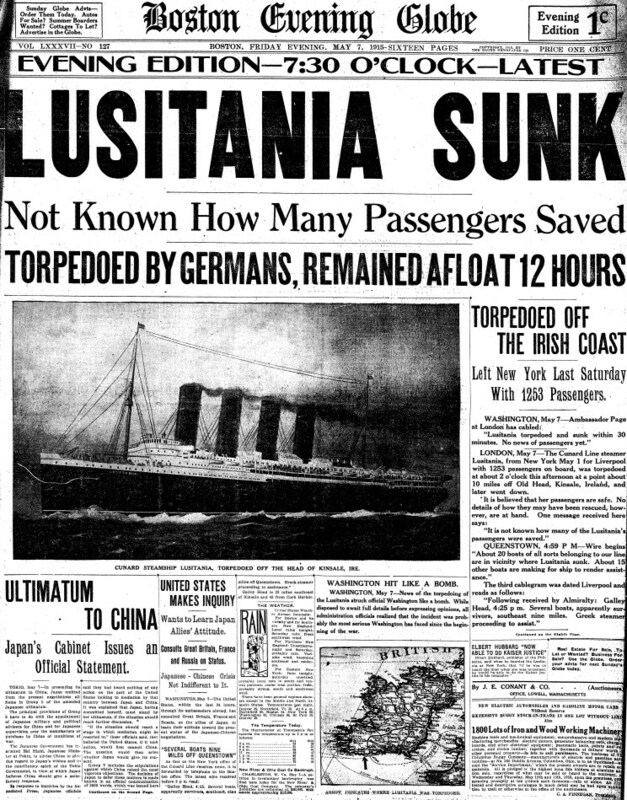 That notwithstanding it did not escape the eye of the British war Office that the sinking of the Lusitania by the Germany Admiralty would sway public opinion against the German war effort. Because of the various number of wealthy and prominent people aboard the Lusitania and its symbol of British Maritime prestige it proved an appealing if not genuine target to the Germans. Crowley was positioned in the foreign office to promote the rumour of it being armed for war, which the British vehemently denied, and the justification of its bombing by the Germans who entertained ideas of sinking the ship. One of which was the planting of a bomb on board by agents posing as crew, who would detonate the ship in Liverpool Harbour. Crowley was undisputedly of questionable character upon examination of his life most of the people he came in contact with were destroyed one way or another, but he had the remarkable charm and I mean it in the most alchemical of terms to be able to traverse the worlds of the dispicably wretchered and those blessed born into affluence. This uncanny ability afforded him acceptance, credibility and influence no one else could attain. Crowley was not recruited into the Special Services for his virtue of character, on the contrary, it was just the opposite, it was his usefulness. Whether it was through guile, wit, magick or otherwise he was able to gain influence and access into circles no one else could in ways that he could. He walked between the worlds of orthodoxy and extremism, a man privy to a contextual if questionable morality, and that made him an uncanny presence in the unfolding of History.